Discussion in 'General' started by bdwolf, Oct 27, 2013. 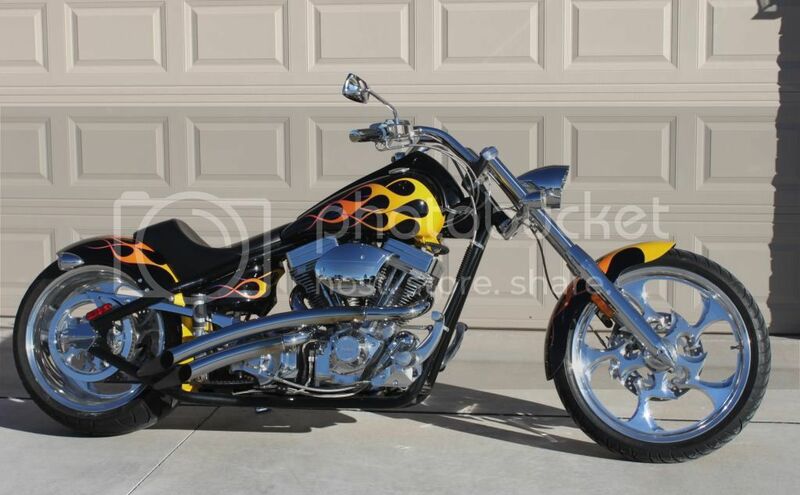 I looked at a Harley breakout at local dealership,yes its a nice bike but it honestly does not stack up to the wolf I currently own or the bulldog I owned previously.i love Harleys and own two of them but Harley custom bike vs big dog, it falls short in my opinion.it is all I have heard for 6 months how great they were,maybe I expected too much. apples to oranges, all in what you want.they still come with warranty. For the price (about 7 grand less than the BDM), the fact that HD is still in business and you can always find someplace to service them, the Breakout is a nice, long, low, wide tire boulevard cruiser. 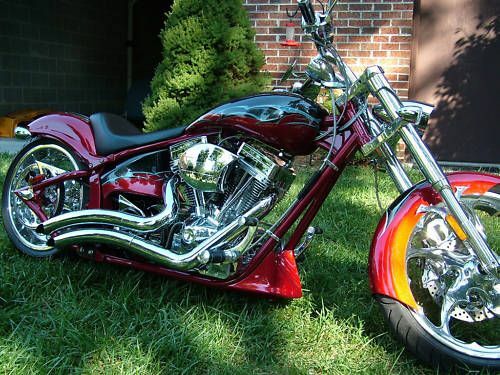 I agree, that it doesn't compare to a BDM, but for the masses that want something a little bit different and more dramatic that the typical Wide Glide, it's a nice choice. Still looks choppy. Not as clean looking as a Dog. The rear brake looks like the exhaust has to come off to change pads? Same old headlight bucket they have used for years. But then again if you want to ride a Harley and you want to different from other Harley riders....then this is as close as it gets. I like the breakout and saw one at my dealer. I just don't "get rid of my bdm" like it. Call me strange, but all the Harleys are so similar, I cant tell one from the other. Like we say in my pack: "Oh look. A rare black Harley..."
A deuce with cool rims......? No compaison....I'd take the cushman as well. X2 ... I'd ride the cushman to bike night. 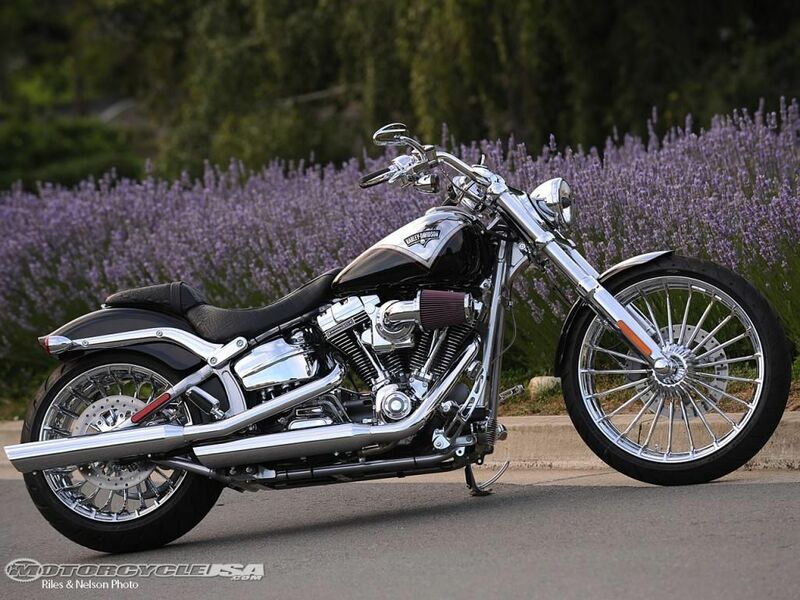 Comes down to preference ,the breakout is a beautiful ride,but unless u get the cvo,it's just another HD. Harleys attempt to get into the custom bike arena . I have ridden them boath. Just dosen't do it for me ,to each his own . 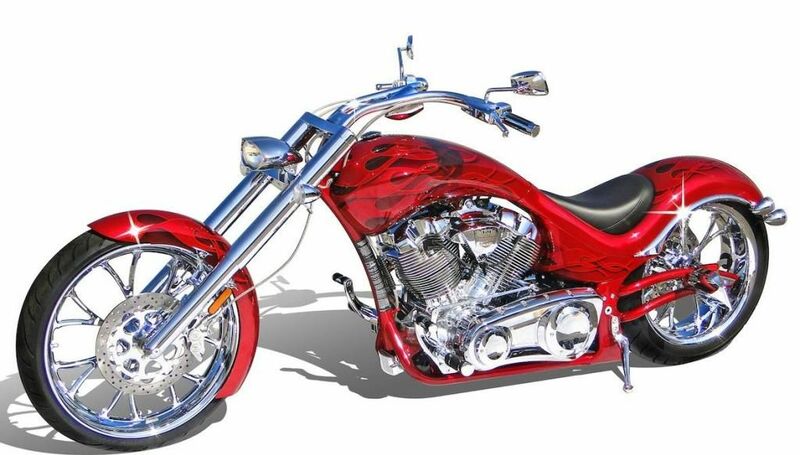 I like the breakout.it just falls way short of my wolf as a custom bike.but I guess everyone doesn't have the same opinion as the big dog is no longer produced. It is one of the few production bikes that is similar to an all out custom. It took Harley a while to get it right, but I like what they did with it. Huge aftermarket parts supply, plus a warranty, and a company that has been and will be around. The price is a little on the high side, but I would buy one.